But still I can congratulate you with October. And I think this is favorite time of the year for many people. With all the cozy sweaters, pumpkins, Halloween and weather. Autumn is also a good time of the year to supplement your wardrobe with a variety of autumnal accessories.So just in case if you are running out of idea how to refresh your style this year I will show you some of my Autumn 2015 must have's! Autumn is very tricksy so if you plan on wearing a lot of dresses or skirts then I advice you to buy some really cool tights. Now in shops you can find many different ones in almost every color and in many different prints. Your job is just to choose some. My favorite's are from Forever 21 and Lindex. So I found ones in Forever 21 in a light cream color,so I don't have to worry that they are not matching my other clothes. I think that this looks pretty cool and cute, so if you want something like this just search these kind of socks, they are literally everywhere now. This automatically leads us to next important things- boots! 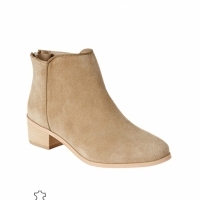 In summer I figured out what kind of boots are going to be my kind of boots for this fall. I was searching lots for them but couldn't find them anywhere or they were very expensive. But I did found them and OMG uys they are just perfect! I found these in Promod and they were on a big sale. The original price was 70€ but I got them for only 20€! If it wouldn't be my friend Jeanette working there I would never in million years thought of going in that shop to look for my perfect boots. This year I can imagine my day's without hats.....somehow I have came to point where I love wearing them. Years ago my mum needed to force me to wear hat and winter...I just didn't like them...now I absolutely do! The most I love my black fedora hat which I found in vintage second hand shop and bought it only for 1€ . I really couldn't find a good picture of my fedora, but this is pretty much how it looks like. Simply black will go well with different color coats. These kind of hats are everywhere. I have seen really many at H&M and the good thing is that they keep them fro long. I was trying on different ones in summer and now when it's autumn they are still there. If you want to have a hat like no one else then visit those cute little vintage shops, there should also be a big choice of them. 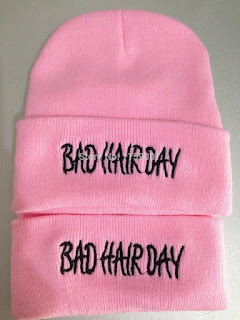 And I have another favorite hat for the cozy days and.....for the bad hair days. 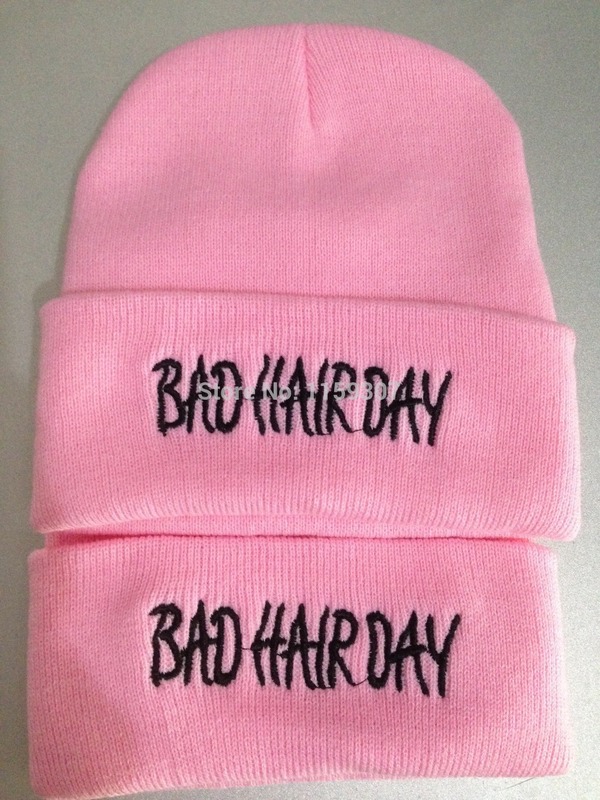 Yesss, I finally got myself this hat. Just the thing is that it's pink....I'm not really the fan of pink color but this looks quite well. So yeah. I bought this hat in London one of those huge souvenir shops and honestly I have absolutely no I idea where else you can get them. The next thing you definitely need is the dark color lipsticks. Red, violet or plum. Those are the color for autumn and they just make you look fancy and perfect immediately. I have a really good advantage, because being Avon consultant helps you get all the little example of lipsticks so I get many different color and can find the perfect color before buying the big cup. Briefly, this is all I wanted to tell you about my autumn must have's. Don't forget to rock your autumn style with accessories like rings,necklace, earrings, scarves and a good perfume. Yes, don't forget perfumes. It also plays a big role in your every day style!! 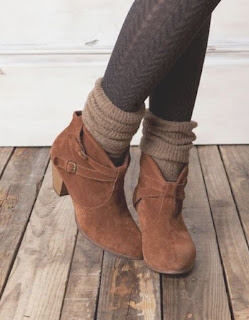 I hope you liked this post and will found something how to rock your autumn style. Tourists living in London. Day 5,6 and 7. Tourists living in London. Day 3 and 4. Tourists living in London. Day 1 and 2.